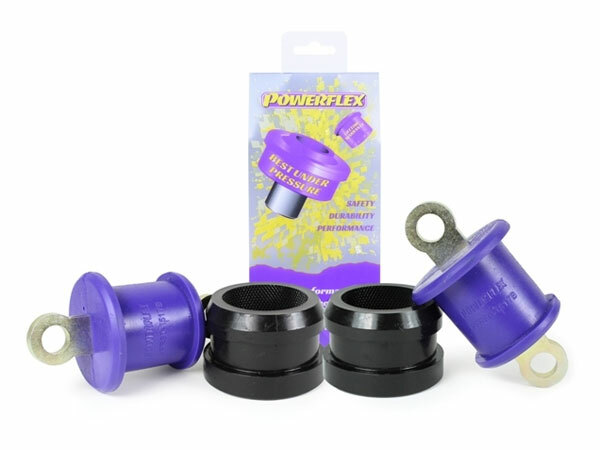 This Powerflex rear trailing arm bush kit rectifies the commonly failed rear trailing arm bush due to twisting. 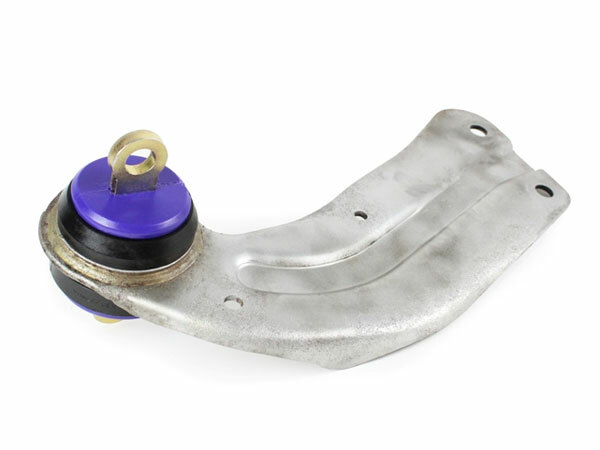 Flexibility and articulation is also maintained through suspension travel from the use of our dual compound design. 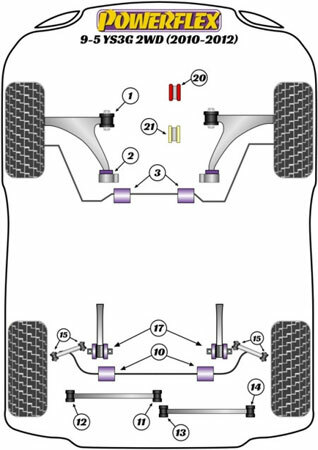 Location: (Position 17) See enlarged image.